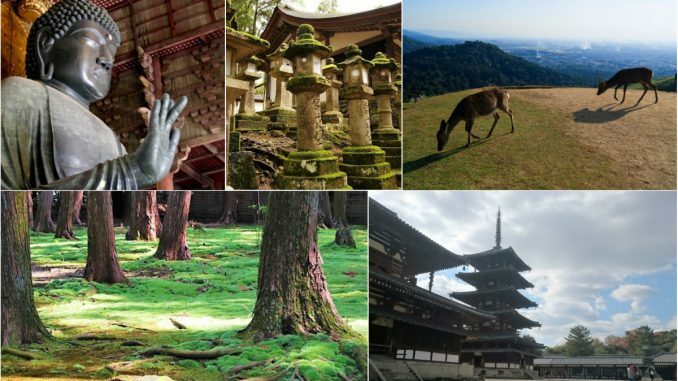 This article is a suggestion to spend 2 days in Nara, the ancient capital before 784. There are tasteful city, deer park, and the giant Buddha statue within walking distance from Nara Station. 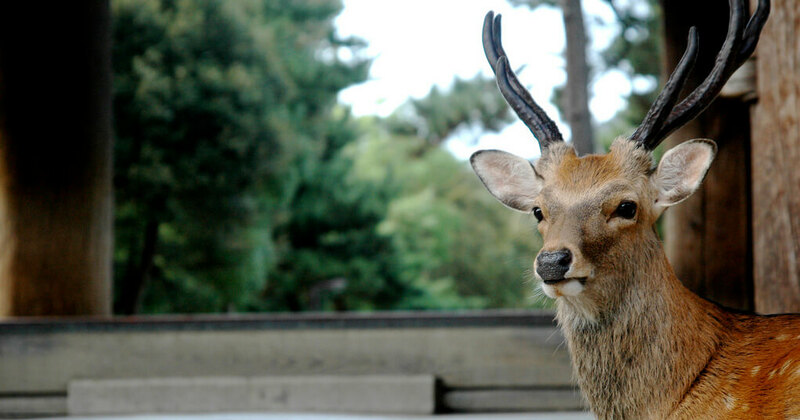 but there is a value to spend more days in Nara prefecture. Heading south from Nara city, you would be close to the birth place of imperial rule. 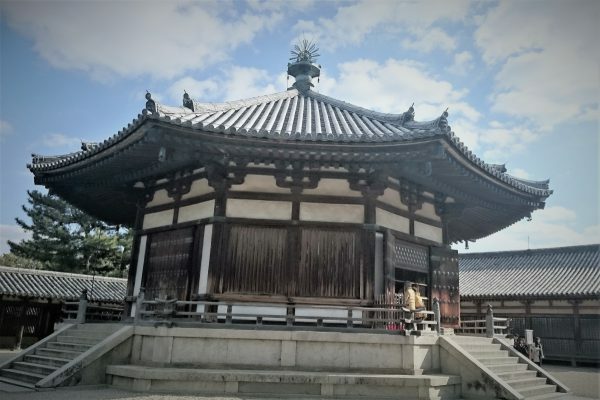 or in Ikaruga area and Nishi-no-kyo area (bit southwest from Nara city), you will find the huge and amazing World-Heritage-Site temples. Also, that’s a good way to run away from crowd and be relaxed with pastoral landscape. 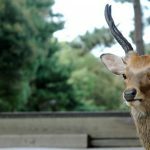 Let’s have a memorable unique trip around Nara like the itinerary below. 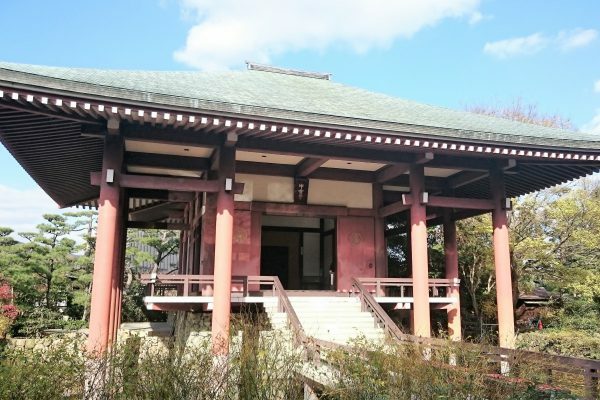 This World-Heritage-Site shrine was founded app. 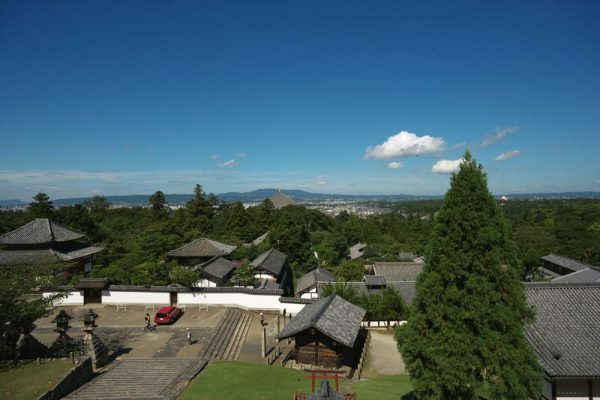 1300 years ago when Nara was capital city. From Kintetsu Nara Station, you will get to Kasugataisha Shrine app. 30 minutes. Hundreds of lanterns line with the pathway to Kasuga Taisha Shrine. Our recommendation in this shrine is Fujinami-no-ya Hall. 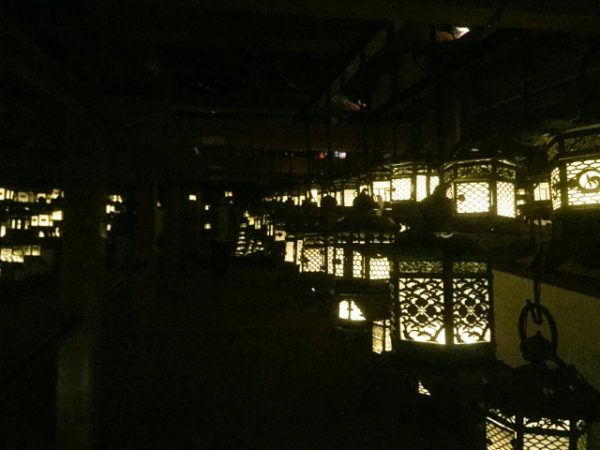 There, you should be impressed by the mysterious atmosphere with many hanged lanterns in the dark. For that, special admission fee (500 yen) is required. 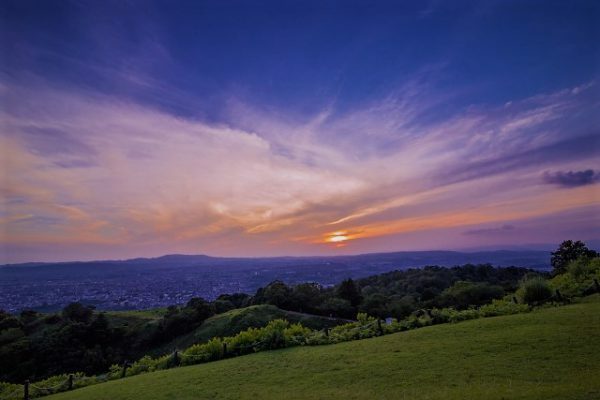 To head to southwest from Kasuga Taisha Shrine, you’ll find tasteful Naramachi neighborhood. Many well-preserved Machiya housings will fascinate you. Some of them are customized as a cafe or restaurant. So, let’s have a lunch here. Nandaimon literary means Great South Gate. That’s a entrance gate of huge Todai-ji Temple. The present structure was built in 13th century. There are the two muscular guardians statue here. One of the most iconic place in Nara is here, Daibustu-den Hall. This world’s largest wooden building houses one of the largest bronze Buddha statue in Japan. Originally it was constructed in 752 as a headquarter of provincial temples. Although it has been reconstructed much smaller size than the original one in 17 century, it is still big. Everyone would be overwhelmed here. These are the sub-temples of Todai-ji Temple locates uphill from Daibutsu-den Hall. In Sangatsu-do, thare are small collection of unique old statues. 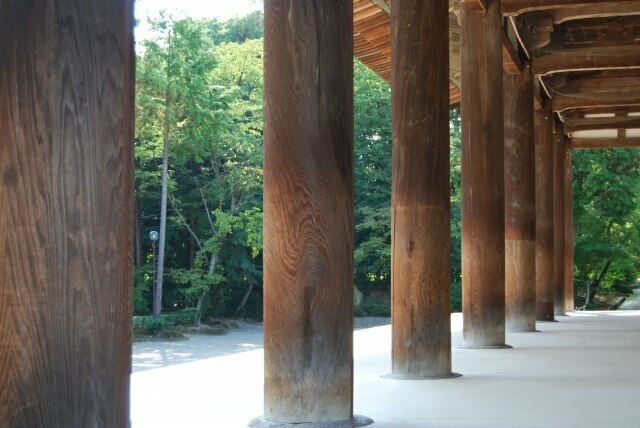 Sangatsu-do is also known to remain the original style from 7th century. Next to Sangatsu-do, there is a Nigatsu-do. 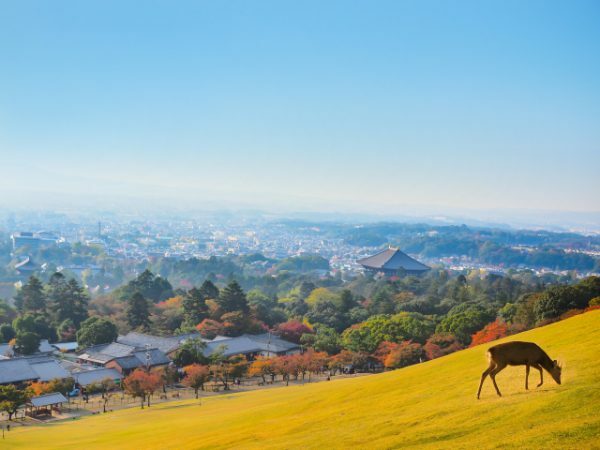 To walk up stirs, you could overlook entire Nara Park. Just behind the Nara Park, there is a glass-covered mountain, Wakakusa Yama. Let’s enjoy the short hiking here. It takes about 15-20 minutes to reach the plateau. To reach the top, you need more app. 30 min. When the sunset, the view is amazing. After sunset, Kofuku-ji Temple with the second tallest five story pagota in Nara will be illuminated. To view that from Sarusawa pond, it would be more impressing. Also, depending on the season, the other sites are illuminated, too. After enjoying that, let’s go back to Naramachi for your dinner!! 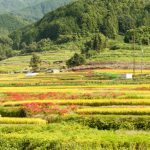 Since Nara prefecture has a lot to see and visit, you may confuse what to do on the second day. Our suggestion is depending on what do you expect. There are two options. Asuka Village with cycling is recommendable (Sample①). If you are eager to viewing more World-Heritage-Site temples, especially the oldest wooden temple, let’s move on to Sample②. 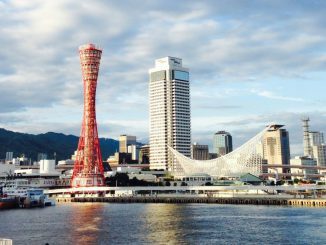 Asuka is a name of the region which was known as the birth place of Japanese imperial rule. This area is not so famous for foreign tourists. However, the history of Asuka is much older than Kyoto and Nara. That’s why there are a lot of mysterious ruins and tombs. 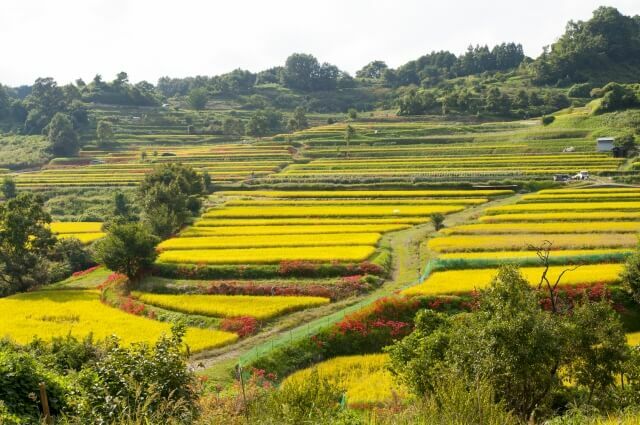 Also, this area is famous for beautiful rice terrace and farmland. You could enjoy both ruins and original Japanese landscape. The best way for sightseeing in Asuka is rent a bicycle. 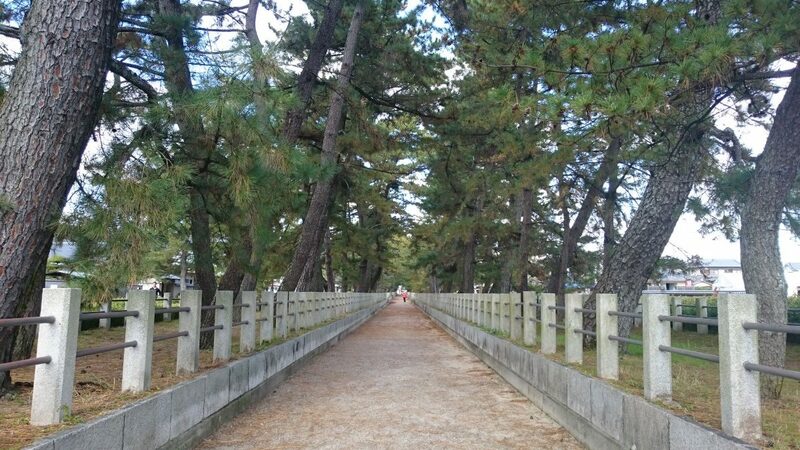 It is said that Asuka is the first place for cycle trip in Japan. Nearby Asuka station, you can find a good rental bicycle shop. If you have an interest, check the link below. 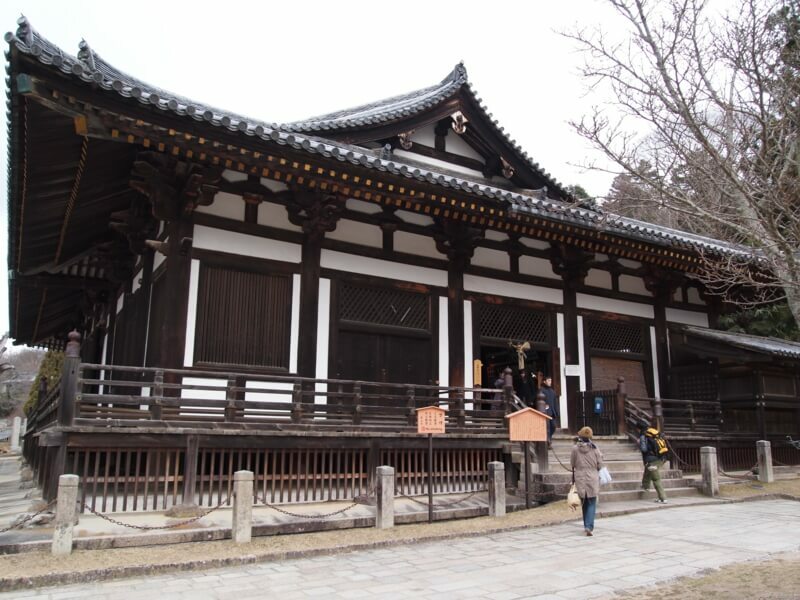 The most famous World Heritage Site temple for Japanese is Horyu-ji Temple. That locates in Ikaruga area. Not so far from Nara. 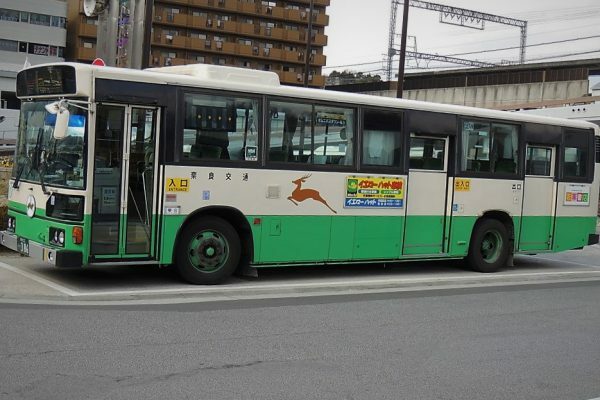 You could go directly from Nara by train or bus. 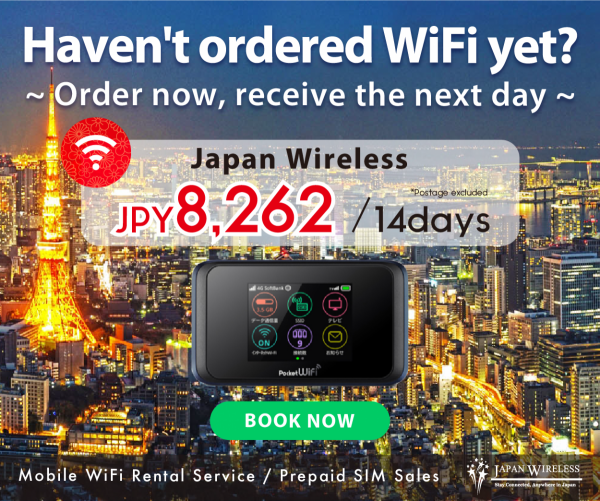 As for the train (JR line,) check the time on the link below by inputting the information. As for the bus (Nara-kotsu line 97) , check the time table below. From Horyu-ji, going to Nishi-no-kyo area with the other WHS temples is not so hard. 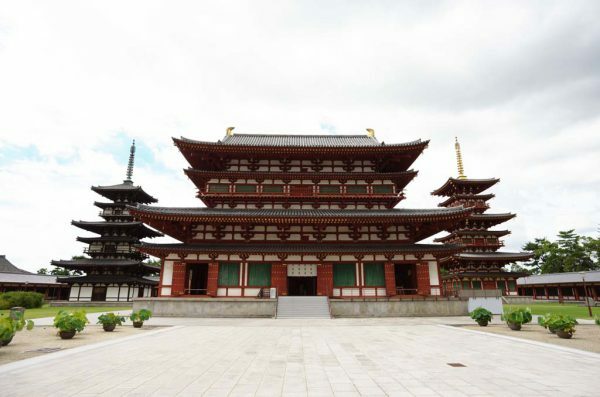 There are two famous temples such as Yakushi-ji and Toshodai-ji. Each temple has each unique taste. 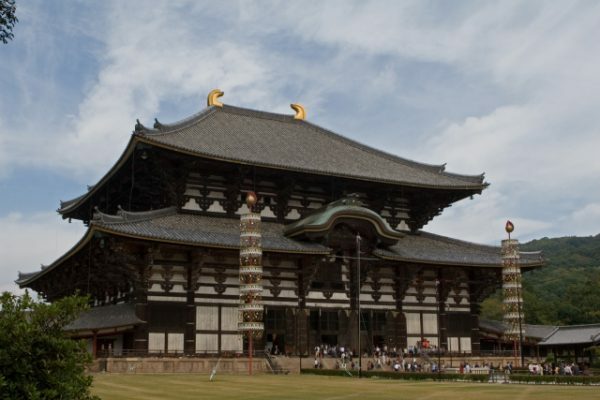 If you have much interest in architecture, these three temples are must-see spots in Japan. 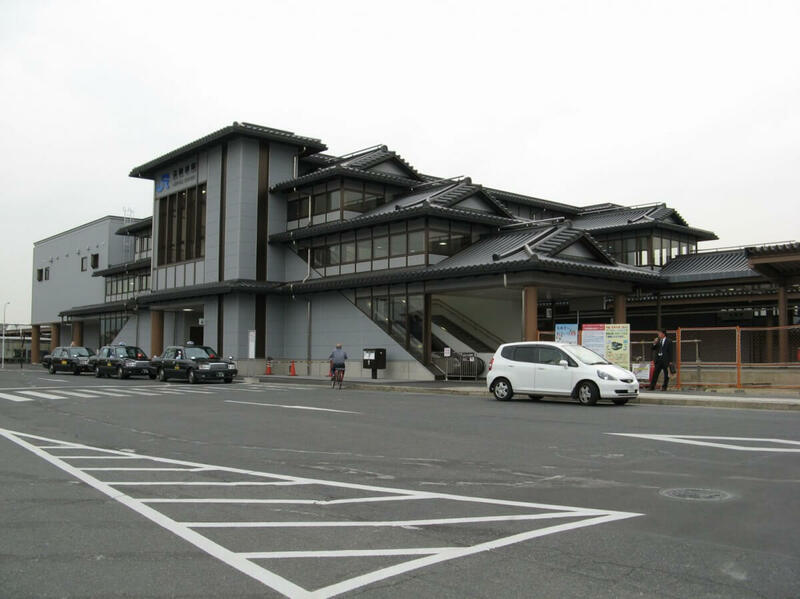 From JR Nara Station to Horyu-ji Station, you do not need to change. It takes less than 11 min. Do not confuse Kintetsu Nara and JR Nara. From station, Horyu-ji Temple is app. 20 min. north by foot. As well as Todai-ji Temple, Horyu-ji Temple is one of the most iconic places in Nara. This huge temple containing much buildings were founded in 607. Surprisingly, the main hall, five-storied pagoda and Yumedono (Hall of dream) still remains the original styles. It means Horyu-ji Temple is the oldest wooden buildings in the world. That’s why this temple was registered a first World Heritage Site in Japan. 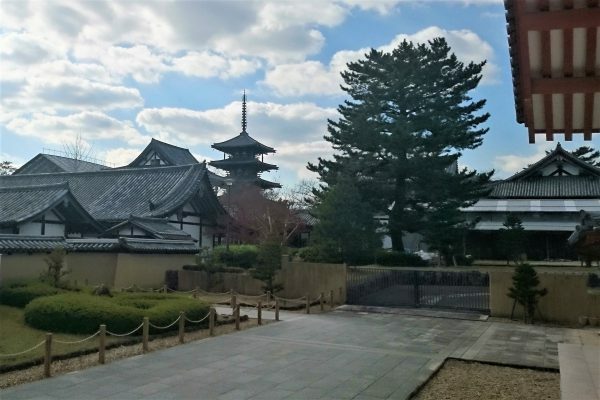 Especially, the oldest wooden five-storied pagoda must be overwhelming, even if you do not have any interest in architecture. 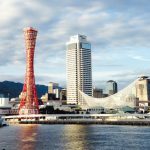 Admission fee is 1,500 yen per adult but there is worth to visit. Just behind of Yumedono of Horyu-ji Temple, there is Chugu-ji Temple. Compare to Horyu-ji, Chugu-ji is a really small temple looks like floating on the water. 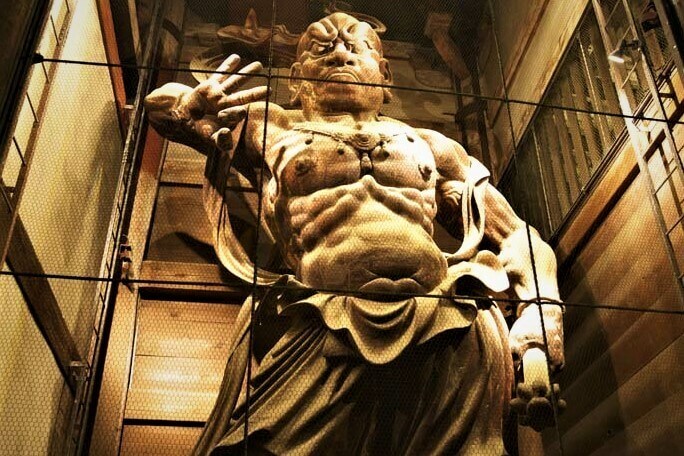 This is not World Heritage Sites, but there is a breathtaking masterpiece of Miroku statue. 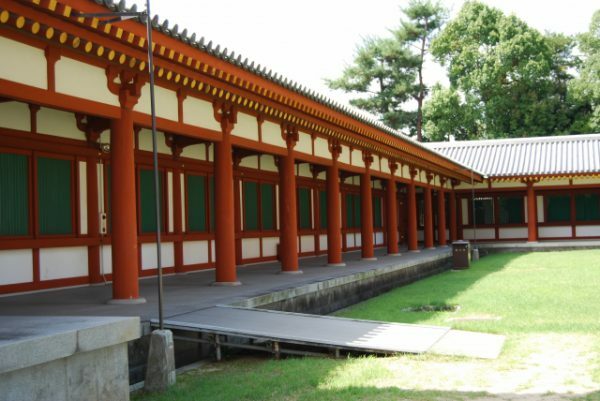 If you visit Horyu-ji in advance, the admission fee for Chugu-ji would be discounted. Just 5 min. south from Great South Gate of Horyu-ji, there is a bus stop. Let’s get on a Nara-kotsu bus 97 to going to Nishi-nokyo area. It takes app. 40 min. The followings are the time table of that line. After getting out the bus, there are many options to have a lunch. 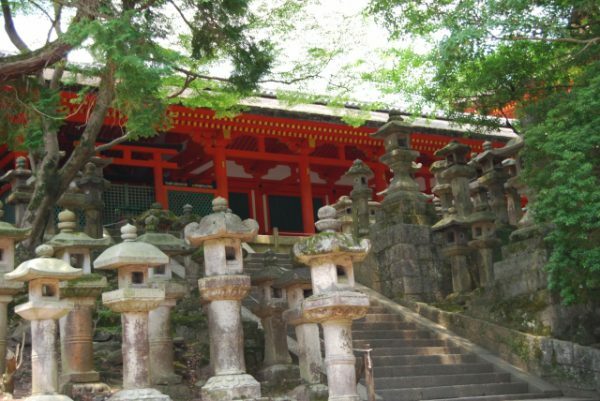 Yakushi-ji is also a huge temple known for the vermilion color. It was founded by one emperor in 680 as a prayer for healing of his wife. Inside of each building, there are many important Buddha Statues. 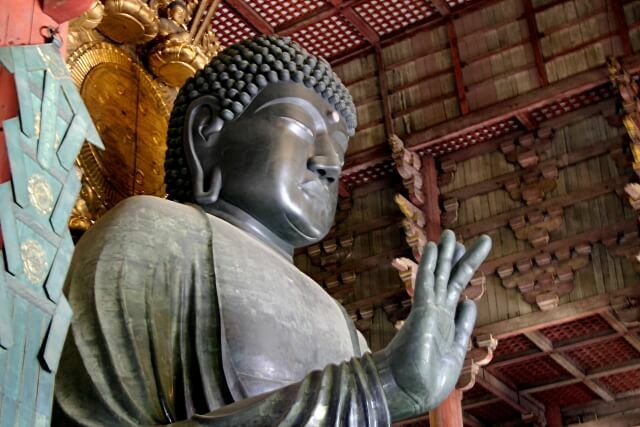 The most famous one is Yakushi Nyorai Statue (known for the devine of healing). Let’s pray your health here!! Just head to north from the north gate of Yakushi-ji, you’ll find Toshodai-ji Temple. This is also one of World Heritage Sites in Nara and founded 759 by a Chinese high priest. That time, Tang Dynasty had a huge influence to Japan. That’s why Toshodai-ji literary means “the temple inviting Tang Dynasty”. 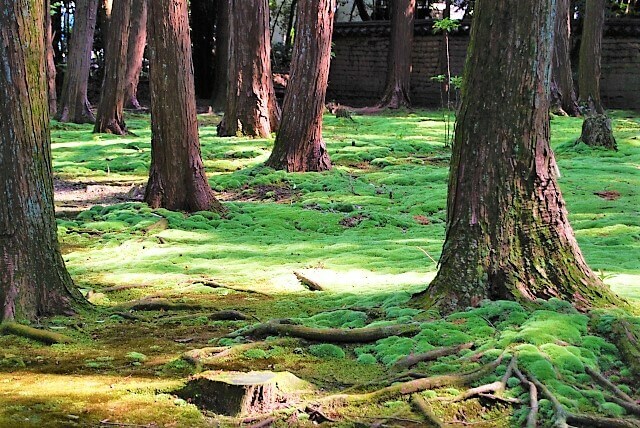 In this temple, you could enjoy viewing much moss and surrounding woods. 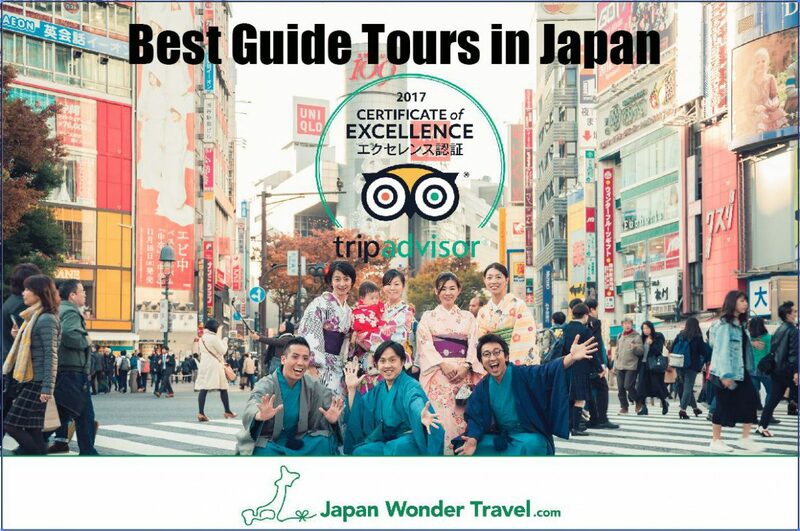 Japan Wonder Travel will help you to make your trip much better!! 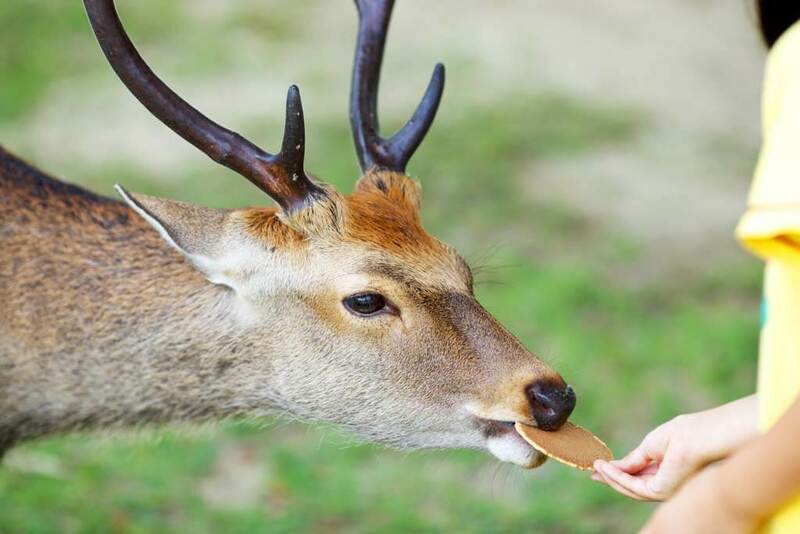 Have a wonderful time in Nara! !